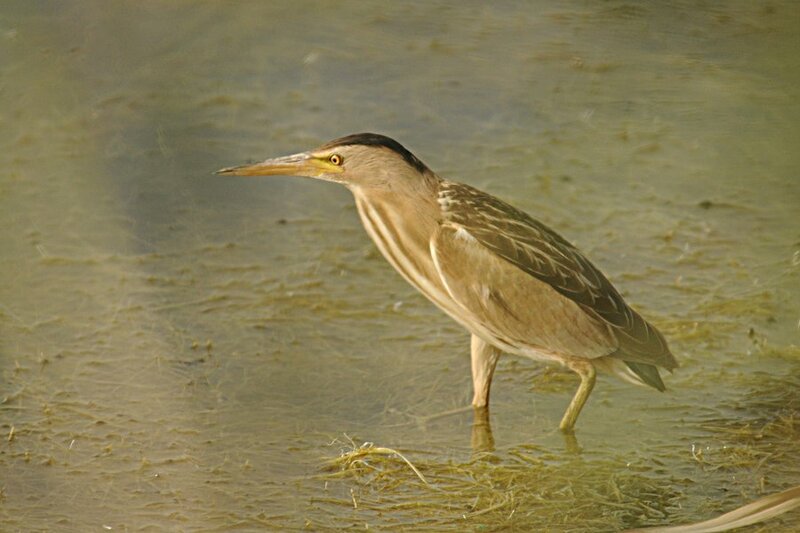 Whilst birding the percolation pond yesterday I found a female Little Bittern hiding amongst the reeds. I managed to creep up quite close to the bird but it was always behind reeds of some sort, which is probably why I managed to get so close. 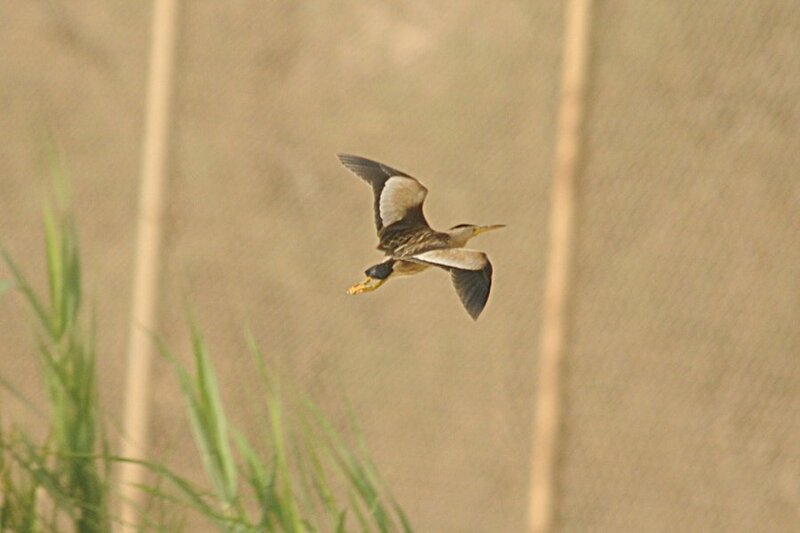 Last year a pair of Little Bitterns bred for the first time in Dhahran and last week I saw a male Little Bittern at the same site. Little Grebes are nest building now the pond is at a low level and the weeds are easily accessible. The Black-winged Stilt is still on her nest and Eurasian Coots and Common Moorhens are feeding young. The only wader on the pond with the exception of the Black-winged Stilts was a single Kentish Plover. 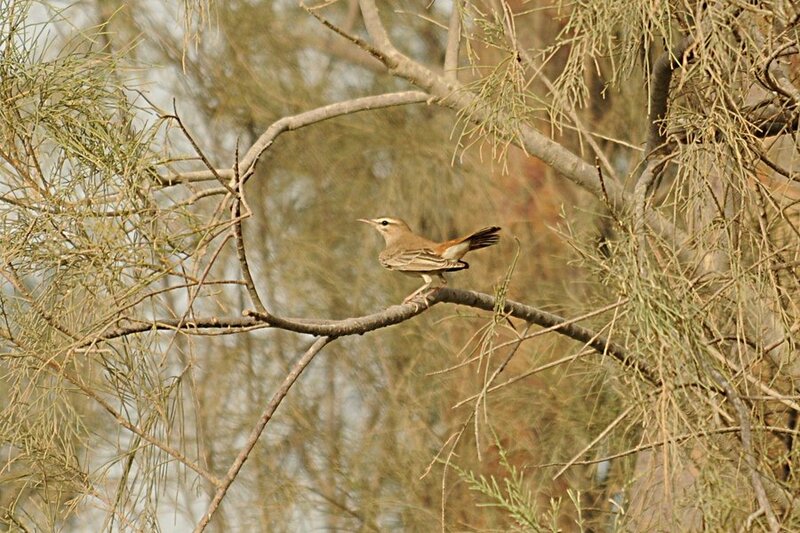 A walk around the pond produced three Spotted Flycatchers, three Eastern Olivaceous Warblers in full song and a Rufous-tailed Scrub Robin. 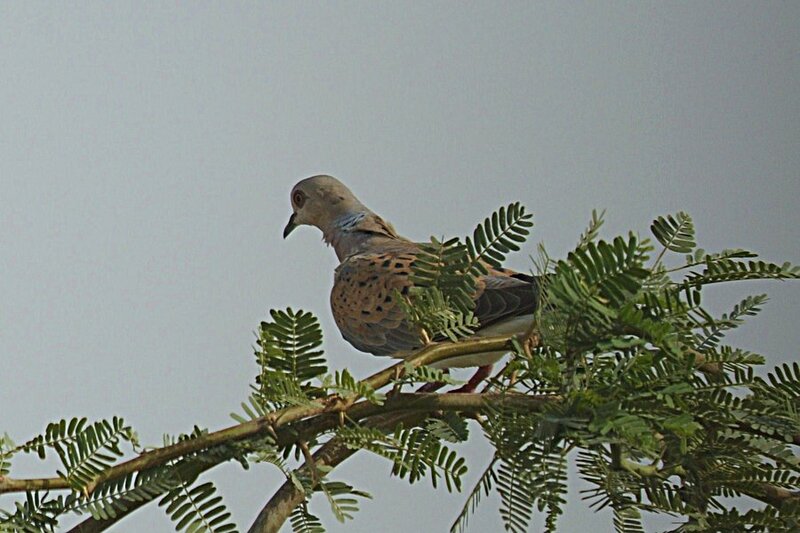 A European Turtle Dove was seen perched in an acacia bush and 20+ Barn Swallows and two Common Swifts were flying over.